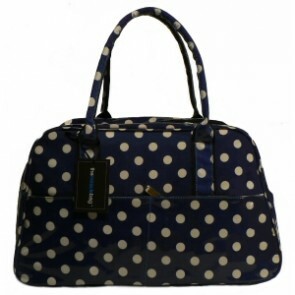 Perfect Changing Bags from PacaPod, Healthy Back Bag and others - for both mum and dad. Stand out from the crowd! Stylish, Sophisticated, Practical Baby Changing Bags for the Modern Mum Recommended and loved by mums!